Marrugeku gratefully acknowledges the support of our partners.  through the Australia Council, its art funding and advisory body. through the Department of Local Government, Sport and Cultural Industries.